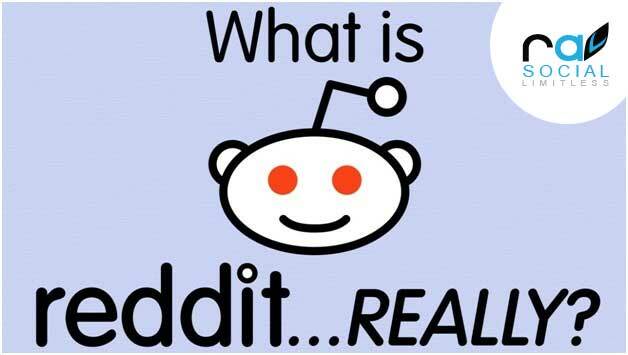 Reddit.com is the original social network. Reddit collects user-generated news links from all over the web. Users then vote to promote stories to the front page or knock them down out of the spotlight. You can also read hilarious and disturbing commentary on all the top stories of the day from reddit users just like you. The reddit community is large, educated, and loves its online news! Reddit entries are organized into areas of interest called “subreddits”. Historically, the front page was the main subreddit, and other areas were “subreddits”. The website is known for its open nature and diverse user community that generate its content. Its demographics allows for wide-ranging subject areas, or main subreddits, that receive much attention, as well as the ability for smaller subreddits to serve more niche purposes. For example, the University of Reddit, a subreddit that exists to communally teach, emerged from the ability to enter and leave the online forum, the “classroom,” at will, and classes ranging from computer science to music, to fine art theory exist. The unique possibilities that subreddits provide create new opportunities for raising attention and fostering discussion across many areas. In gaining popularity in terms of unique users per day, Reddit has been a platform for many to raise publicity for a number of causes. And with that increased ability to garner attention and a large audience, users can use one of the largest communities on the Internet for new, revolutionary, and influential purposes.